Would you keep this bruiser? 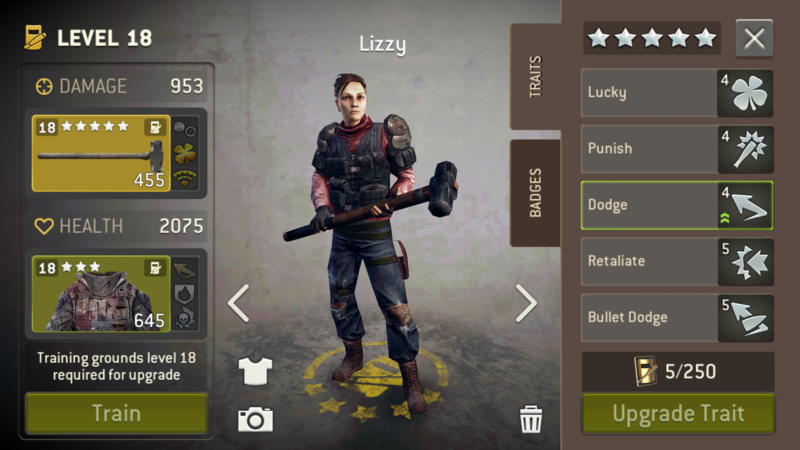 If you are looking for an outpost defense bruiser, she has perfect traits. I would keep her! The 256 tokens looks more promising. I would keep her for the outpost. She has both dodges which are good because many players also use ranged survivors to attack your outpost. And Luck increases both of them! Retaliate and Punish are also a good choice for the outpost in case a melee survivor tries to touch her.